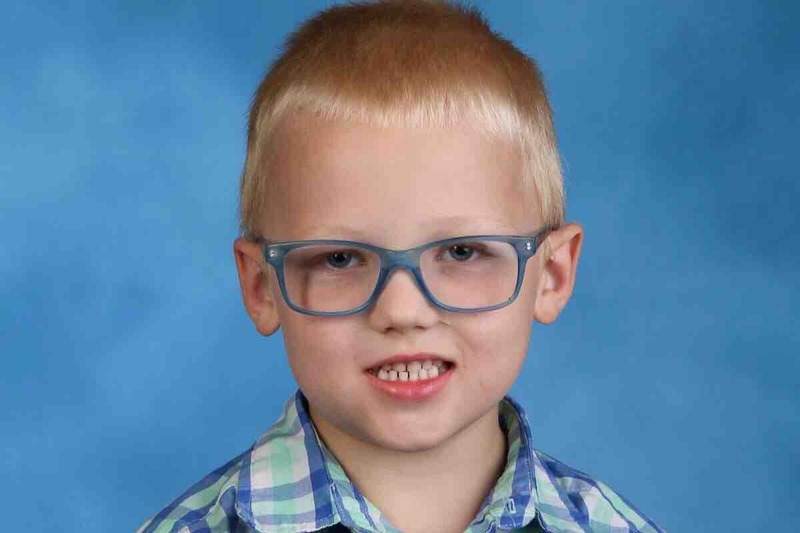 The Tragic fire in Town of Tonawanda, resulted in the death of beloved 8 year old Seth Creenan. Grandmother Darcy Zelda, son of Katherine, and Brian Creenan. Brother to Kristina, and Andrew. Seth attended Glendale Elementary, where he was an A student. He was the most incredible little boy, and loved by everyone who knew him. He brought light with him everywhere he went. We are devastated by his loss. The loss of their son, and everything they own, has prompted me to start the Gofundme to support them during this time of crisis, and sorrow. They lost everything, please help.